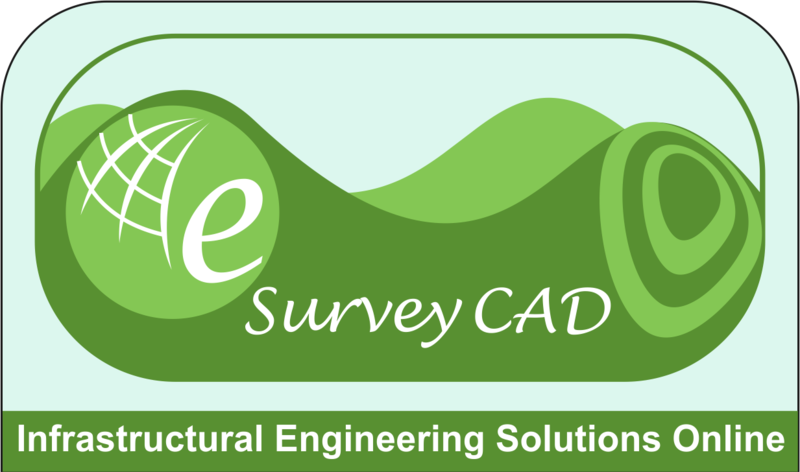 Earthwork volume calculations (Quantity Takeoff) instantly from Elevation data by comparing two surfaces. Calculation with Section method or with Block method. Presentable Calculations along with respective drawings and Excel Report. Create Cross Section, Longitudinal Section, and Quantity Reports from CSV File. Obtain Elevations of any location from Google Earth through Elevation Extraction. 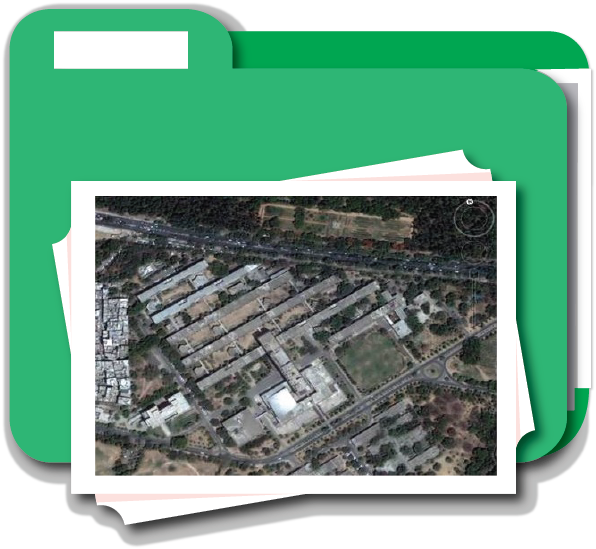 Created using Google Maps API, extract images from Google Earth, and gives images from any drawing file containing latitude and longitude information in very simple steps.